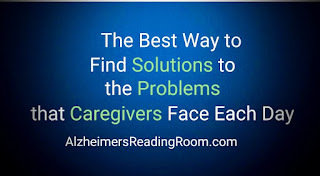 The Alzheimer's Reading Room Knowledge Base is intelligent, and one of the best sources of information and help for caregivers and dementia professionals. We Empower and Educate dementia professionals, Alzheimer's caregivers and their families. The number of caregivers and professionals needing education, information, and help while caring for someone living with dementia is growing fast. 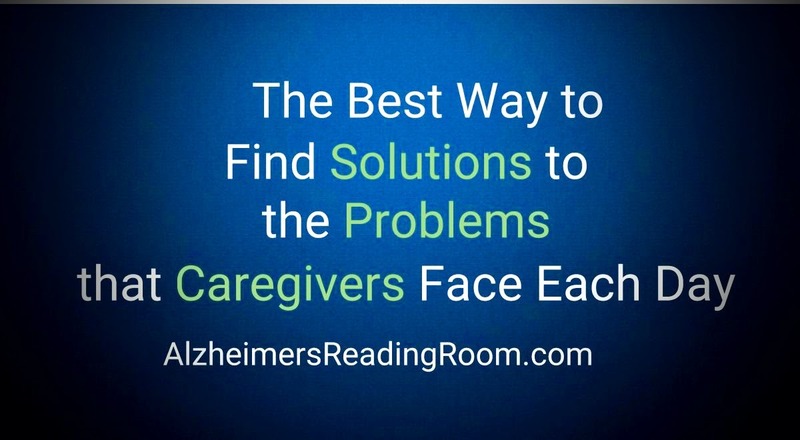 The Alzheimer's Reading Room Knowledge Base contains more than 5,000 original articles on Alzheimer's care and dementia care. We have more than 100 experts that have contributed articles to our Knowledge Base. The Collective Brain of the Alzheimer's Reading Room is large and fertile. Since the search engine is intelligent it will also present articles on issues that surround the problem you are trying to solve. How to Get a Dementia Patient to Cooperate . A simple knowledge base search with a single word might lead to information that can change your life, and the way you are currently doing things. a higher quality of life for you and your loved one.